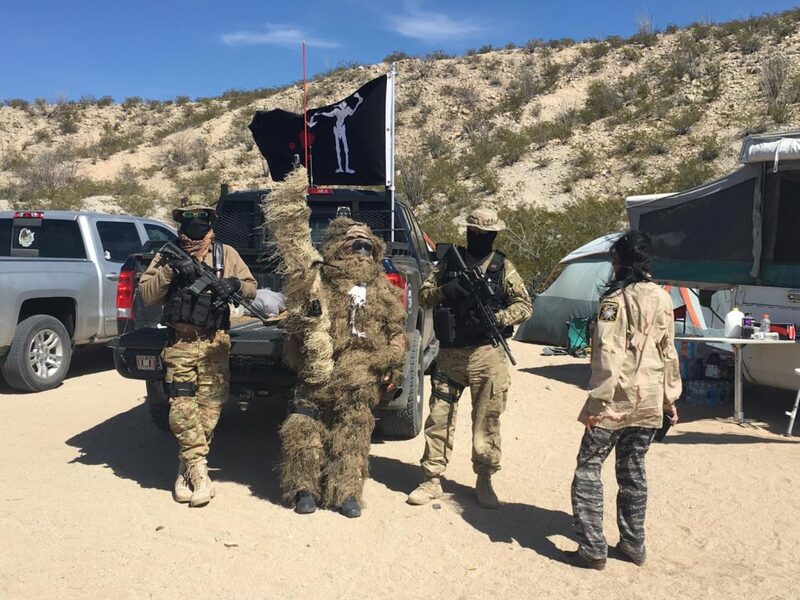 While my colleague Almudena Toral and I were reporting in El Paso sector we found an unexpected story: a group of veterans who were determined to protect that specific part of the U.S border. They are women and men armed and worried about the high number of illegal crossings in the area. They work by shifts. They have people who feed them. It was challenging to hear their arguments about an invasion, but it was interesting at the same time. They are the reflection of a speech that President Donald Trump has built since he was a candidate. We couldn’t find this story sitting in the Newsroom. The border is full of life.